The G5 Modular Kids is the kids version of the G5 Modular. 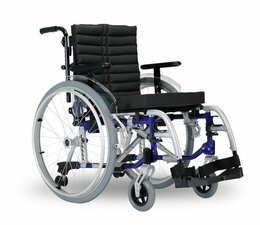 The wheelchair is adjustable in different seat depths and seat heights, which he also called "meegroei 'wheelchair is called. The G5 modular kids is based on the tried and tested G5 modular, bit is focussed on the needs of children. 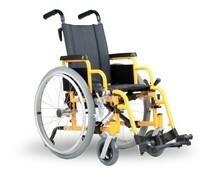 The G System allows various features and options to be added to the standard frame. It is available in three colours; blue, pink and green metallic. Why Choose the G5 Modular Kids?